Awhile back, I wrote a review of Megan Johnson’s course, Pinterest Ninja. If you read it, you know I LOVE Pinterest Ninja and think it’s 100% worth the investment. I’m always looking for new ways to drive traffic to my blog through the use of Pinterest. When I found out Ana from The She Approach created an eBook all about Pinterest, I got super excited! 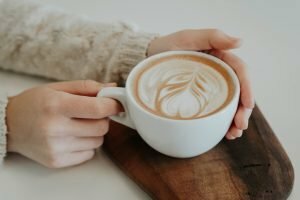 I’m a huge fan of The She Approach and Ana’s blog is one I visit regularly. I’ve purchased ALL of her courses and have found them to be helpful when it comes to affiliate marketing and driving blog traffic, so when she announced the launch of her eBook, The She Approach to Making Pinterest Possible, I purchased it right away. 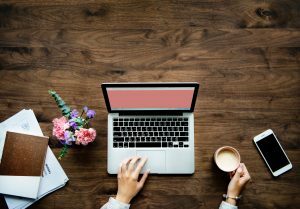 I know new bloggers tend to be on a budget when first starting out and they have to be picky about what they spend their money on, so I wanted to share my thoughts on the eBook and whether or not I think it’s worth the investment. Note: This post may contain affiliate links. Click here for more info. As much as I love Ana’s courses and eBooks, I have to admit I was a little skeptical about this one. Not because I didn’t think she had valuable information to share, though. I was skeptical because I had just finished Pinterest Ninja and thought it couldn’t get anymore in-depth than that. I’m happy to report I was wrong! There was one tip that gave me such a light bulb moment. Like, “That makes so much sense! 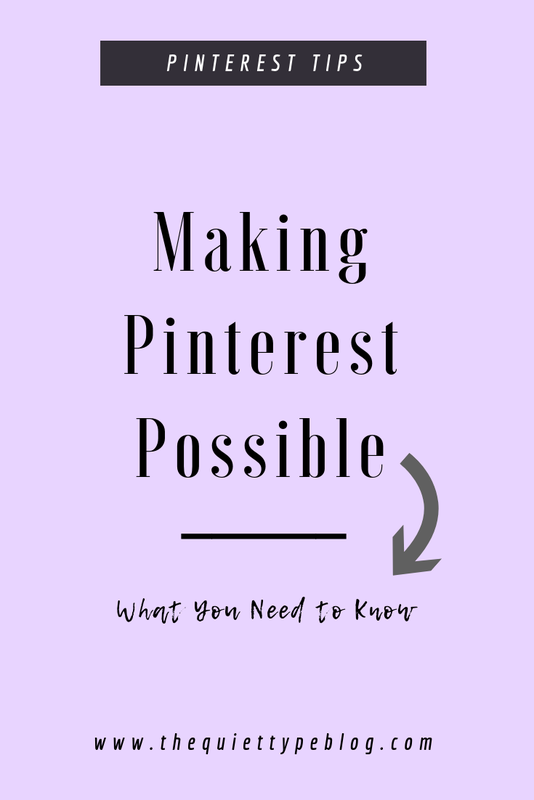 Why didn’t I think of that?” It completely changed my pinning strategy! You can really tell that Ana put a lot of thought into the information she was providing. There was so much depth to each chapter and if she didn’t have her own blog post or tutorial on something, she would link to an outside source to give readers more information. With 10 chapters, Making Pinterest Possible truly feels like an all encompassing guide and I love that Ana included “Pinterest Success Stories” from other bloggers at the end. It was like a mini interview with bloggers who have been successful using Pinterest to drive traffic to their blog and grow a following! There wasn’t a lot about Making Pinterest Possible that I didn’t like, to be honest. One thing did bother me though, which was some outdated information referring to things like “the first five pins of the day” rule. Truth be told, the info might have been relevant at the time I purchased the eBook (March) but I didn’t actually read through it until July. There was also a lot of changes in the Pinterest algorithm and best practices over the summer too, so that could have played a part, but I would have liked to see an update to the ebook to reflect those changes. After doing some research, I did find out those who buy the eBook will get access to all the future updates, so all in all, I think the other information in the eBook outweighs those small tidbits of irrelevant info. Incorporating what I learned from Pinterest Ninja got my Pinterest account (and blog) off to a running start, but I genuinely feel like combining it with the tricks I learned in Making Pinterest Possible, plus utilizing Tailwind is what has made it really take off. The reach of my Pinterest account has more than doubled in two months! I went from 65,ooo views to 160,000! Unfortunately, Tailwind only shows 30 days of stats, so I can’t show the total growth from July to September. My pins have been performing 375% better, the number of people pinning my content has increased about the same, and most awesome of all my potential pin impressions grew from 348k to over 2.25 million! Since July 11th I’ve grown my Pinterest account from 949 followers to 1716. Not to mention how much my repins have increased! All with very little effort! 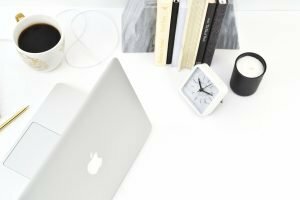 I’ve continually crushed the goals I’ve been setting for Pinterest each month and my blog traffic has reflected the growth in my Pinterest account as well. While I attribute my growth to utilizing both Pinterest Ninja and Making Pinterest Possible, I don’t think bloggers NEED both to grow their Pinterest account. Either one combined with a pinning strategy that utilizes Tailwind and manual pinning will help you achieve awesome results. I’m a die hard Pinterest Ninja Fan, but I think a blogger on a budget or even someone that just wants to round out their Pinterest knowledge can benefit from this eBook. In terms of cost, they’re comparable but Making Pinterest Possible is a little less expensive at just $35 whereas Pinterest Ninja starts at $49.95. UPDATE! 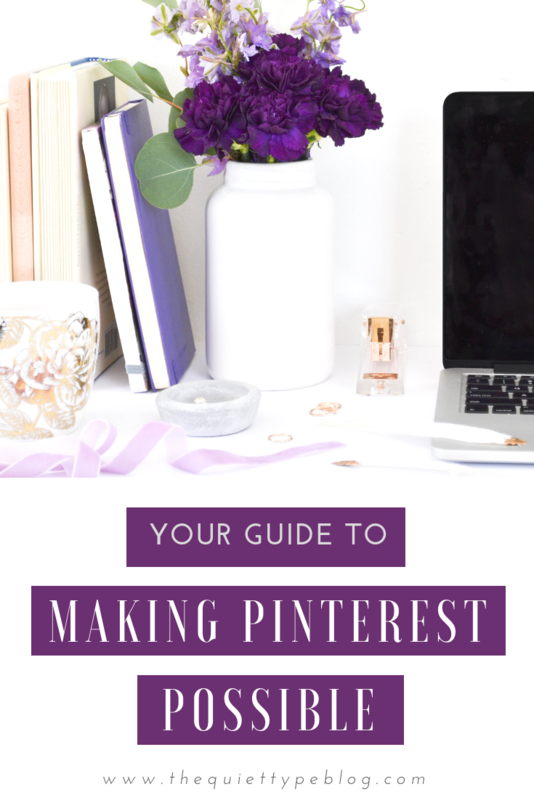 When you purchase The She Approach’s Guide to Making Pinterest Possible using my link, you can get $5 off your purchase with the code TSA5OFF. When weighing the options, a buyer should also consider the overall value of what they’re getting. While Pinterest Ninja is a little more expensive, buyers also get a free copy of any updates Megan makes to the course. So, you kind of get more bang for your buck there. Have you tried either one? As always, I’d love to hear your thoughts. P.S. If you want to join my Pinterest Group boards for freelance writers & bloggers, click here.